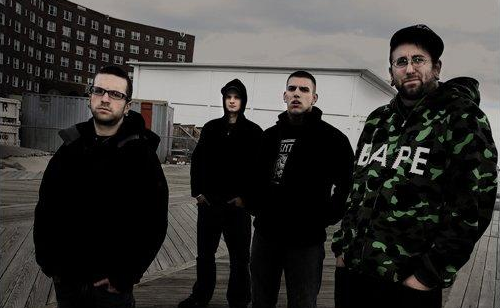 ESP and The Acacia Strain have teamed up to give away an 8-string guitar signed by the band with a hardshell case included. Check out the details after the jump. 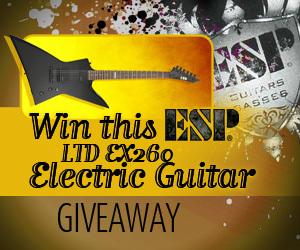 TheLiveLine and ESP Guitars have teamed up to giveaway an ESP LTD EX260 Electric Guitar to one lucky shredder.